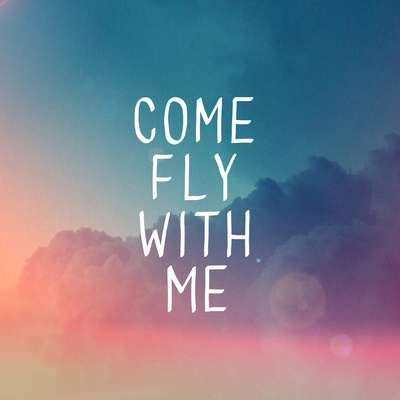 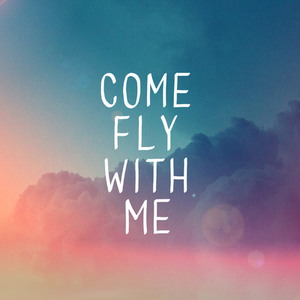 Fly With Me. . Wallpaper and background images in the citations club tagged: photo fly with me quotes clouds sunset colorful come.